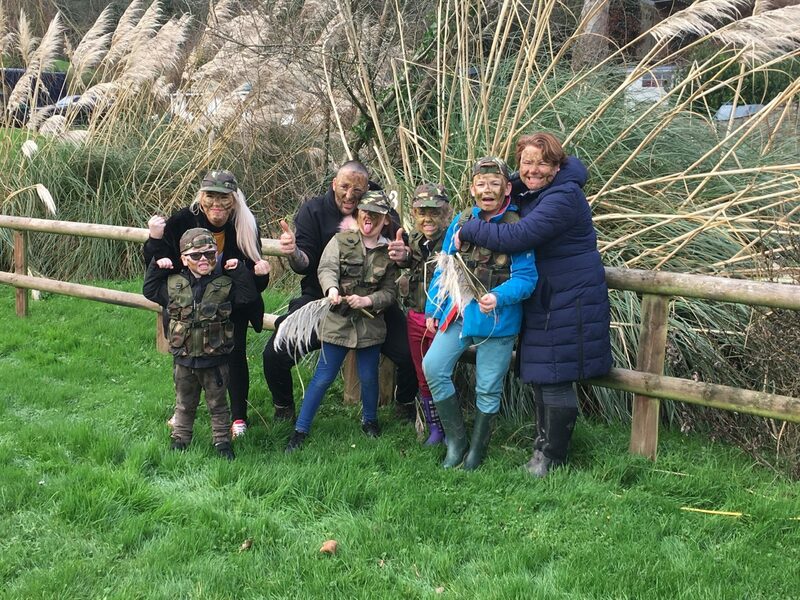 As regular readers of this blog hopefully you are starting to realise what a special place Willow Valley is. One of our plans for the future is to host various types of special events. 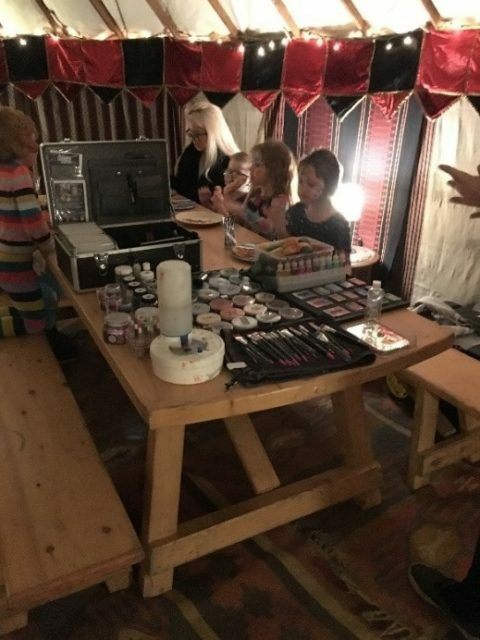 These could include special birthdays, weddings and even festivals. 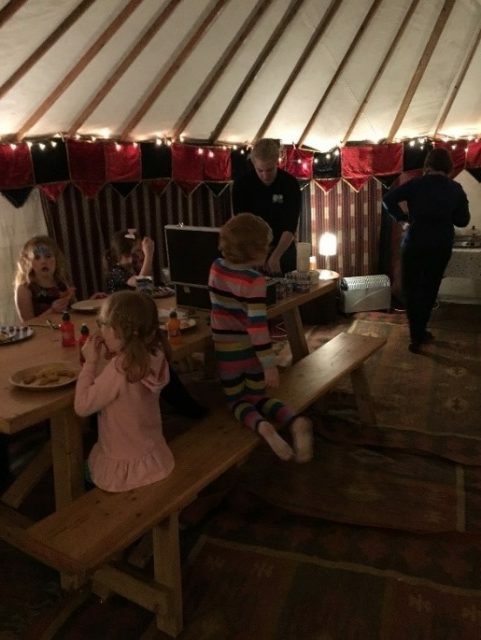 The Yurt offered a flexible space for many activities including the New Year’s Eve party and ‘army games’ which were enjoyed by young and old alike. 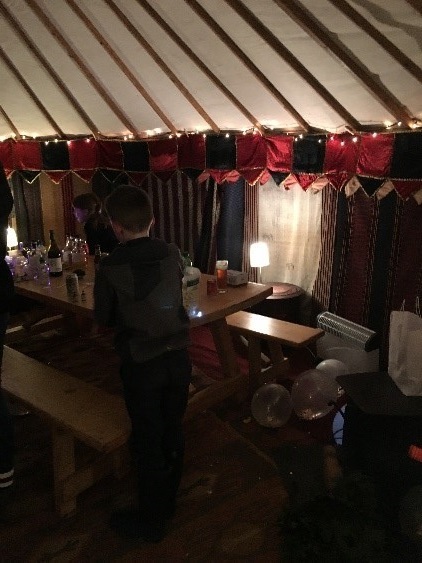 This shows the yurt “after the party”. 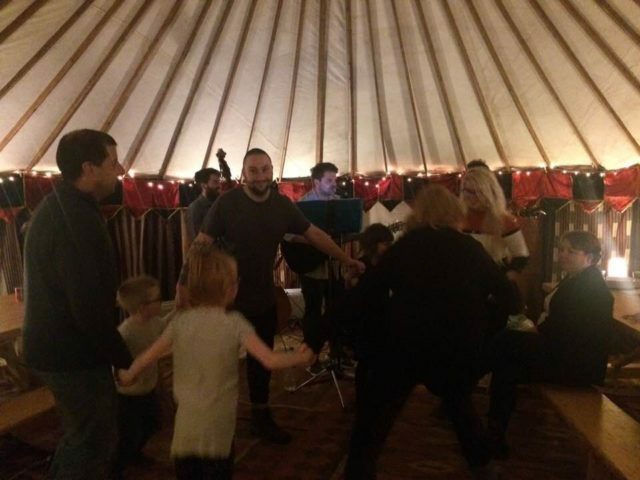 We even squeezed in a band one evening! Why not come and visit us at Willow Valley and see if our beautiful park could be the ideal venue for one of your special events?